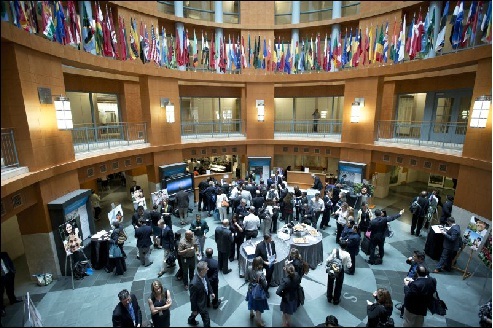 The International Finance Corporation (IFC) recently held an inaugural Sustainability Summit in Washington DC, on 20 June, 2013. Engro Corporation’s Manager Media and CSR, Aman Ul Haque, attended the session. He sat on the panel for ‘Vocational Training: Improving Local Economies Through Skilled Labor’, and presented the PCESSDC-Technical Training College as well as Engro’s other projects in skills development for rural youth.